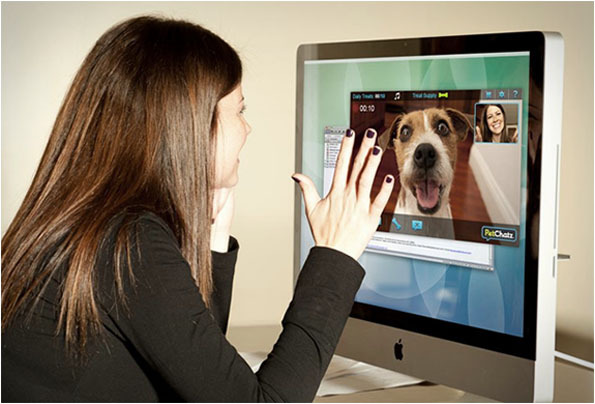 PetChatz allows you to interact with your pet while you’re away. 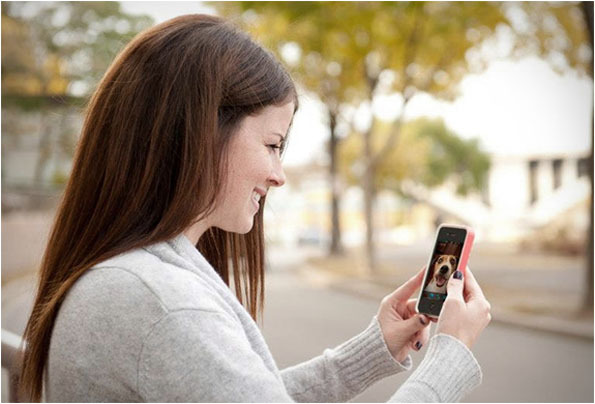 Using your phone or computer you can alert your cat or dog to report to the device where you can communicate through video, your personal scent, and also deliver treats. Amazing! This is perfect for those of us who have an unusually deep connection (read: codependent relationship) with our pets. I’m not even embarrassed that I cried at the ad! Okay, a little, but not as embarrassed as I should be. Then again, one time I openly wept at a Jiff commercial. Sure, I was hopped up on meds, but I think we can all agree that’s no excuse. The time I cried because I thought I wasn’t ticklish anymore? I was under the influence of like an entire bottle of tequila. That, I believe, is a completely valid excuse. And because I know you’re wondering: YES, it was a false alarm. I’m still ticklish! I guess when you single-handedly polish off a fifth of loco juice, your body is more focused on like, I dunno, staying alive than it is about involuntarily responding to physical stimuli. Who knew?! I would all the time if I had this. It is a little pricey for me though. But it is a great idea. 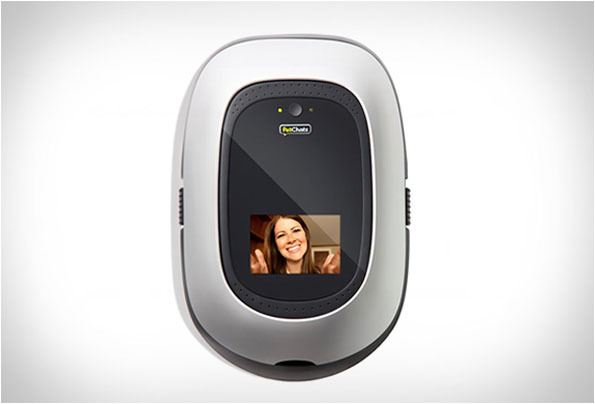 Keep up the good inventions so that we can keep our pets close. my doggy wd never ever recognize my on a screan! i think he can see when somebody appears on a thé screan, he recongnizes hordes & human beings but never an only and one person even if it’s me!! tested on skype….& for thé sound of my voice it’s exactly thé same. 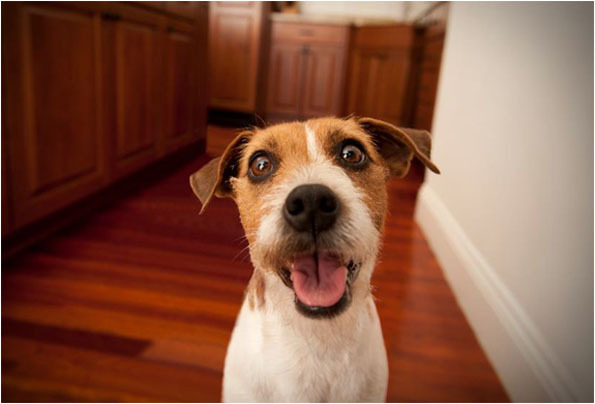 have fun wth your pets! !